Enabling sole practitioners to develop their business. Business development support is a central part of Excello Law’s unique working model. We work hard to raise awareness of our brand and our skilled lawyers to enable them to achieve the best success, supporting their own business development plans with central co-ordination and resource to maximise all opportunities. We have appointed regional business development ambassadors to support our lawyers and enhance the promotion of the firm’s profile across key regions. Our ambassadors are lawyers with fantastic connections and knowledge of their region and work closely with the lawyers and our Leadership Team to lever relationships with local businesses, influencers and the legal community. 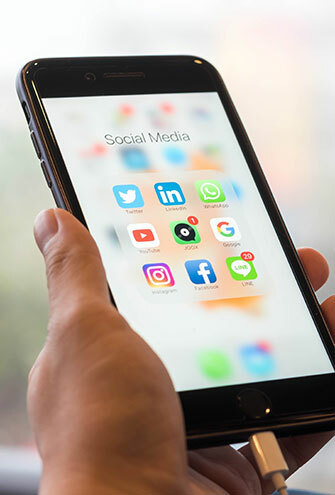 Through networking events, media relations, sponsorship and a comprehensive social media campaign, we assist our lawyers in finding prospective customers and helping them to grow their business. PR plan around you joining the firm. Personal profile web page with trackable URL. Professional headshot and video profile (undertaken at our quarterly conferences). Central PR agency support, including copywriting, to achieve media articles, by-lined to you, in national, legal and vertical sector media. Personalised annual employment data cards (printed) for employment lawyers. Corporate law firm membership for national and regional societies and business clubs. 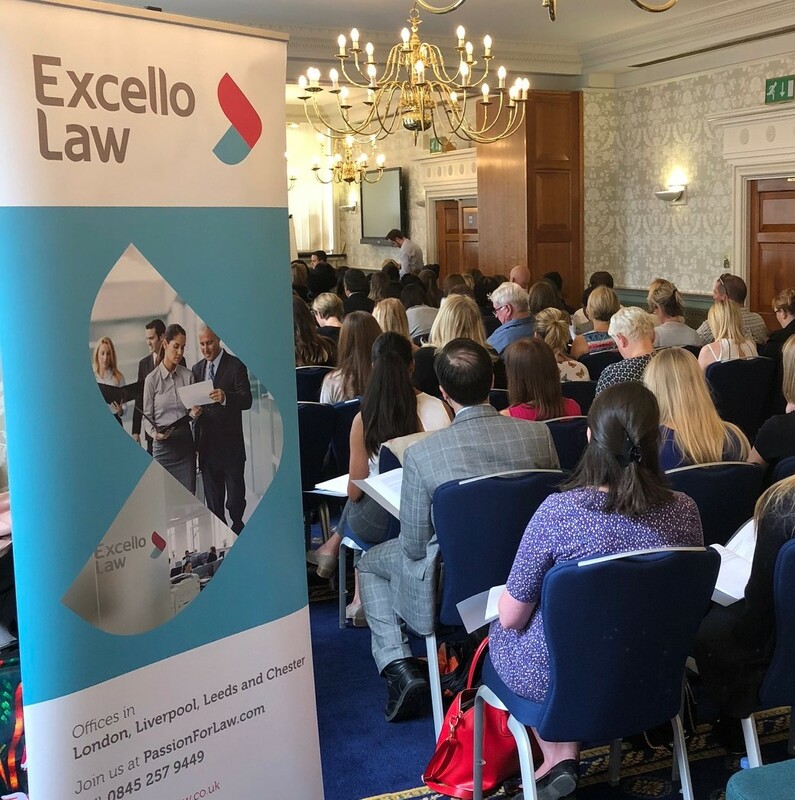 Use of the Excello Law offices in London, Liverpool, Chester and Leeds for networking events, seminars and workshops. Promotion of your networking events. Crisis management advice for you or your clients in relation to a case or judgement that is attracting media attention. Cost price design services for your own marketing collateral. Support for individual and law firm nominations for national and regional awards, as well as listings in Chambers and Legal 500. The marketing team also offers social media management and event planning on demand.